According to a recent report from the mortgage company, Freddie Mac, South Florida’s housing market ranks as the most stable in the Sunshine State. 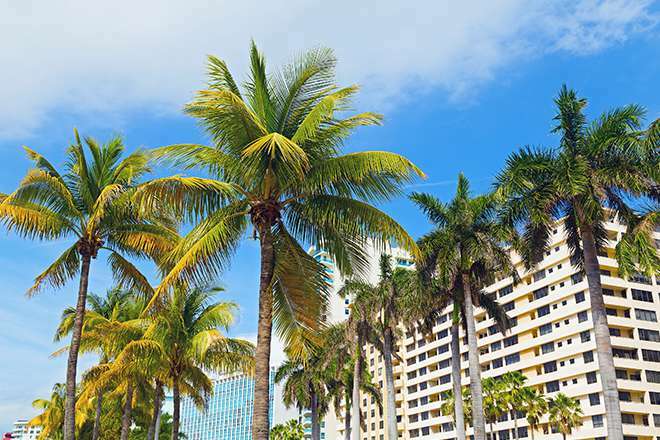 The Palm Beach, Broward and Miami-Dade markets scored 82.4 in June on Freddie Mac’s Multi-Indicator Market index, which is up 14 percent from a year ago. The index measures local and state housing markets by tracking home loan applications, affordability, mortgage loan delinquencies and employment. A score of at least 80 is considered favorable or stable with a perfect score being 100. South Florida’s market hit 80 in May for the first time since August of 2008. The three-county region is the only one of eight metros in Florida above 80. In a story published by the Sun Sentinel, Jay Parker, CEO of the Douglas Elliman Florida brokerage, said the tri-county area has transformed from a boom-or-bust market to a stable destination. “More and more people are looking at South Florida as a home as opposed to an investment,” said Parker. ‹ IS HOUSING DEMAND GOING TO SURGE?